Best Answer: The Fujifilm Instax Mini 9 is available at a plethora of retailers, both in-person and online. The best place to purchase it, though, is probably Amazon because it usually sells for less than MSRP, and shipping is fairly quick. If you don't like Amazon, you can also find it at places like Best Buy, Target, Walmart, Newegg, Urban Outfitters, and more. It even appears on Groupon every now and then. Isn't Amazon the best place for most things? Mostly, yes. 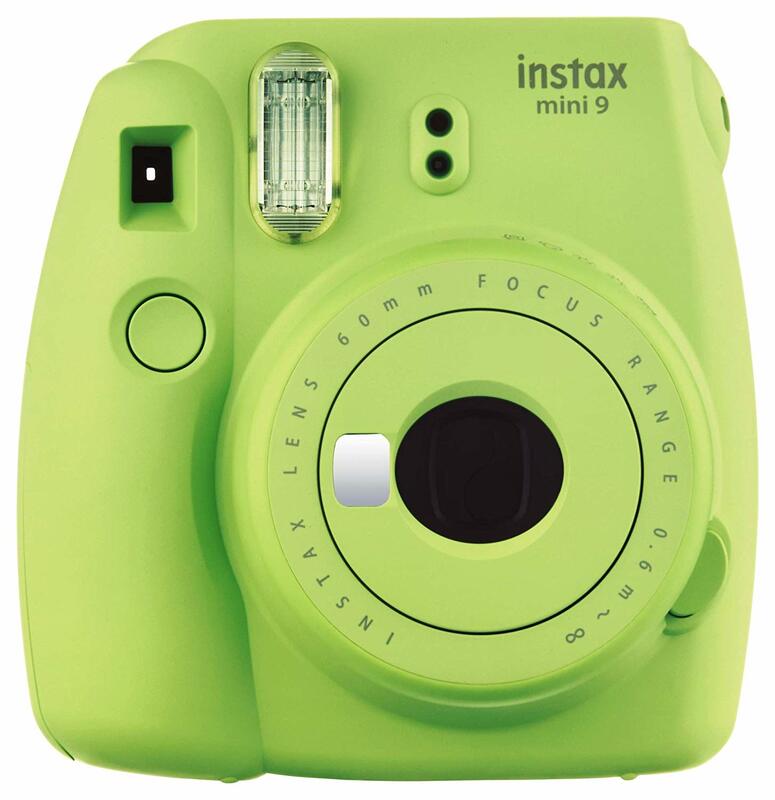 Amazon carries all of the base colors of the Fujifilm Instax Mini 9, and some color options are cheaper than others, depending on the time you buy. So if you're looking for a good deal any time of the year on the Instax, then checking Amazon should be first on your list. Another benefit of purchasing the Instax from Amazon are the options that you can buy. Amazon may offer bundles that include a carrying case or bonus film packs for slightly more, so you won't have to worry about picking those up later on. From our experience, Amazon is super fast with shipping too. Even if you don't have Prime for 2-day shipping, you're bound to get your item in a timely manner (3-5 days, usually sooner), and even more so if you have Prime. And if there's anything wrong with the item, Amazon's customer service is pretty great for issuing refunds. But other retailers are a good place to buy from too, especially if you can find a good deal on it. Reputable retailers include Target, Best Buy, Walmart, Urban Outfitters, Newegg, and even Michael's stores. This allows you to forego shipping completely and pick it up in-store. You mention "base colors." Are there special limited edition colors too? Yes! In fact, there are four exclusive colors that you will only find at Best Buy, Urban Outfitters, and Michael's. Best Buy carries Mint Green and Smokey Purple. Urban Outfitters has the fashionable Marigold and Lavender colors. Michael's carries Arcadia Green, Ocean Blue, and Plum. These are all of the unique colors that the Fujifilm Instax Mini 9 comes in, and they definitely add a pop of even more colorful fun to your retro instant camera photo sessions. The prices on these will vary depending on the retailer. Where do I buy the film that goes with it? Usually, if the store sells the camera itself, they should have the film, though maybe just the basic white option and one other variety. Urban Outfitters and Michael's only seem to carry the cameras though, at least online. The price of the film averages out to about $1 a sheet, and the film packs give you 10 sheets. 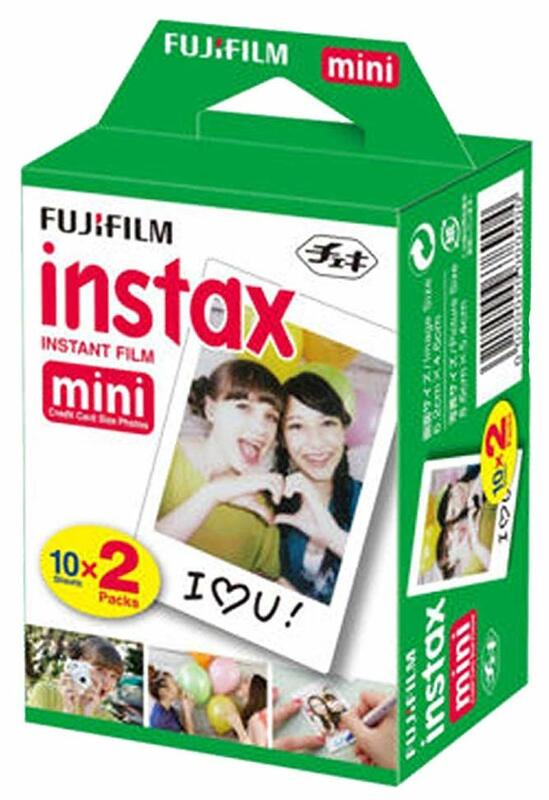 We talk more about the price of Fujifilm Instax Mini 9 film here. Does the Fujifilm Instax Mini 9 go on sale often? Actually, it does. The best way to track when it goes on sale is to use something like our sister site, Thrifter, for all of your deal-hunting needs. The Fujifilm Instax Mini 9 is a cute and fun instant camera for everyone. It's simple to use, includes a selfie mirror, and the mini prints develop quickly for you to share your memories with those who matter the most. The Fujifilm Instax Mini 9 is going to need film to print on, and stocking up on the basic white film while it's on sale is a good way to make sure you always have a supply. The white film is going o be your standard go-to film, and it's pretty much the cheapest option.